2018 Taste of Valparaiso Restaurants Announced! Spring Grants – Apply Now! 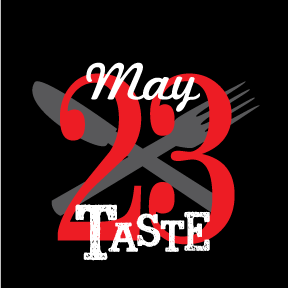 Taste of Valpo – May 24 – Save the Date!